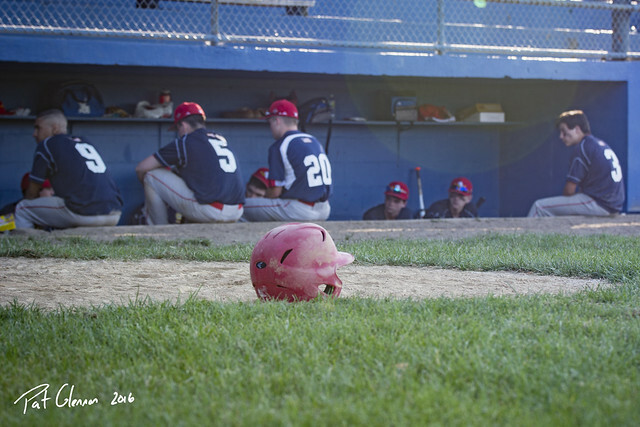 My younger son’s Junior American Legion baseball team played a doubleheader today. The team lost the first, but won the second game. My boy threw a one-hit shutout in the nightcap. Found myself watching the game more than shooting the game. Was a perfect afternoon/evening for baseball so I just took it all in. Between games, the boys had some downtime to fuel up and relax. The full set of today’s winning shots.